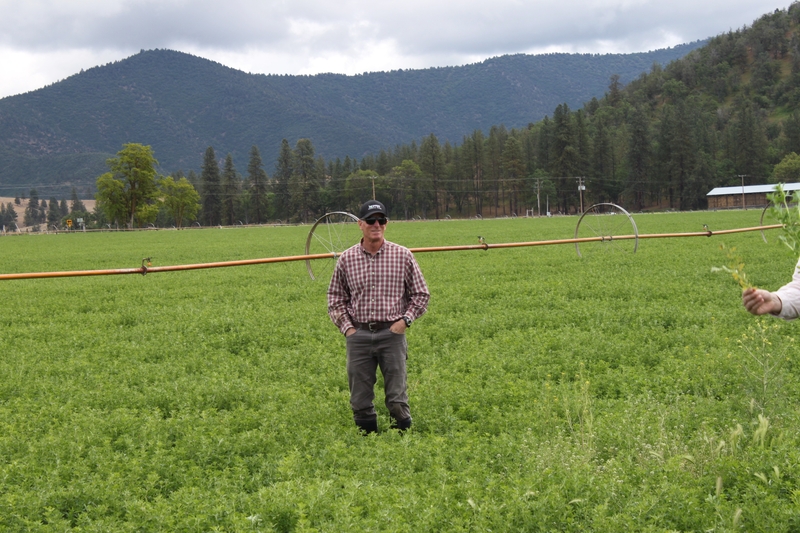 Steve spent his 33 year career as a UC Cooperative Extension Farm Advisor, initially in the high desert of southern California and for the past 20+ years in northern California in Siskiyou County. Steve was an important contributor to the UC's weed science program but he was perhaps even more engaged with researchers, farmers, and the agricultural industry as a forage and cereals agronomist. Dan Putnam and Rob Wilson wrote a really great tribute to Steve's life and career on the Alfalfa and Forages News blog so I won't replicate it in this format. Steve made his mark through his strong science, hard work, and commitment to agriculture but also through his sense of humor and fun and his genuine care for his friends, colleagues, and especially his family. After he passed, I was remembering Steve with a colleague who shared what an important collaborator, mentor, role model and friend Steve had been to him. That heartfelt statement kind of took the words out of my mouth as I felt much the same way. I think many of his colleagues would probably say, accurately, that they also had a really special relationship with Steve. He had a real impact on many of his UCCE colleagues through his scientific and interpersonal interactions and I feel fortunate to have known and worked with Steve Orloff. 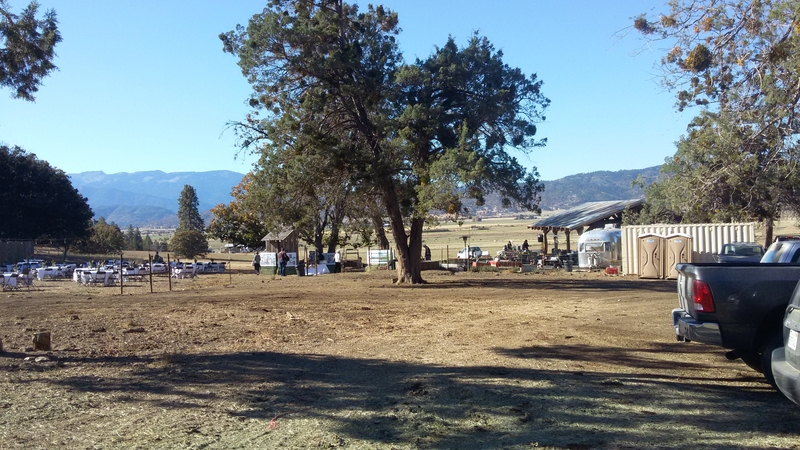 Many of his family and friends celebrated Steve's life at a remembrance on October 14th on a farm overlooking the alfalfa fields of the Scott Valley near Fort Jones, CA. In my mind, the memorial was very fitting and much like Steve - there was some seriousness, plenty of humor and inside jokes, and real personal connections among Steve's family, friends, and colleagues. My thoughts are with Steve's family who will feel his loss most acutely, but also with the broader community who will miss him but are better for having known him. We'll miss him greatly. I'd like to extend my condolences to Steve's family. It's a great loss for UCCE to lose a highly respected colleague. I will remember him as he got started as a cooperator in Lancaster and then as an academic colleague working and sharing weed science ideas across the river. I'd like to extend my public condolences to Steve's family, friends, and colleagues. I was honored to have had the chance to interact with and learn from Steve while I was a research scientist at UC Davis. I will always remember him for his dedication to cooperative extension and (seemingly endless) cheeriness and humor. He will be greatly missed.